When you visit our office, your satisfaction is our top priority. Our entire team is dedicated to providing you with the personalized, gentle care that you deserve. We genuinely hope this site is helpful to you in learning more about our practice. Please browse through our website and be sure to give us a call if you have any questions or would like to schedule an appointment. 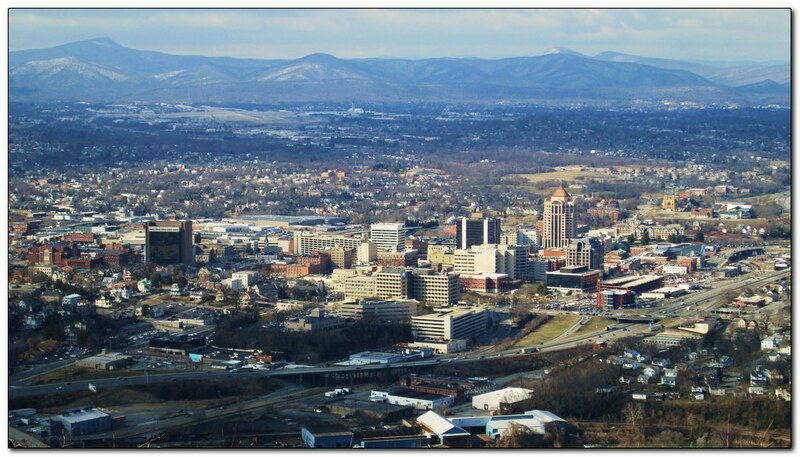 Roanoke, Virginia Oral Surgeon Dr. Larry Meador is a dental professional dedicated to the excellence in oral surgery such as Wisdom Teeth Extraction, Dental Implants, Oral & Maxillofacial Surgery and more.